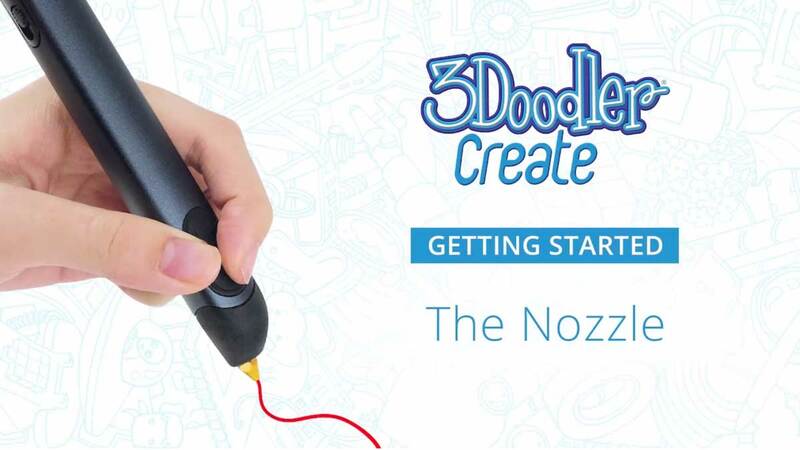 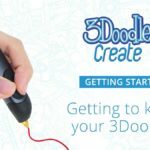 In this video, we will show you everything you need to know about the 3Doodler Create Nozzle! 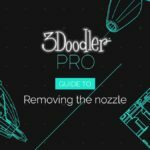 The 3Doodler PRO Guide to removing the nozzle. In this video, we will show you how to reverse plastic out of your 3Doodler Create.